Nowadays, lectures are not on the blackboard or from the books they are digitally shown in a Powerpoint presentation. 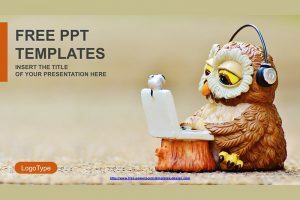 If you want a Powerpoint presentation that will capture your audience’s attention, then the perfect Powerpoint presentation for you would be the Computer Education Concept. Creating an impressive and interesting presentation is a difficult task if you don’t have the right template. 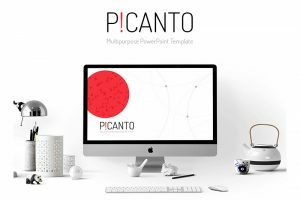 Picanto Powerpoint Template is an excellent choice because it is professional and straightforward.